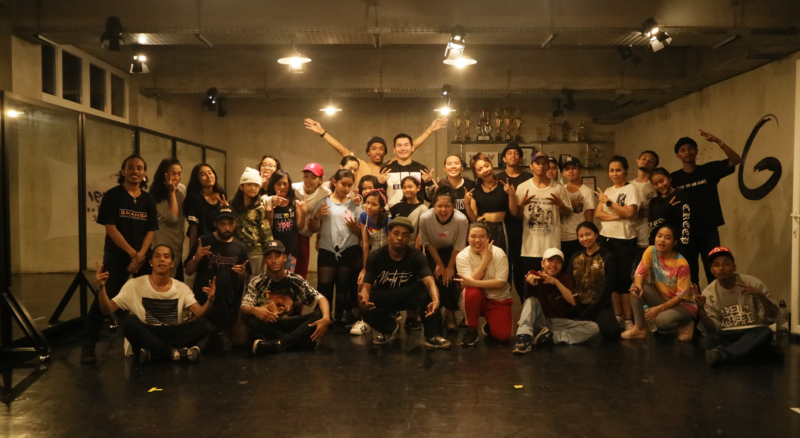 Saturday, December 2nd; Shay Latukolan from Netherlands came and shared his experience in a workshop at Gigi Art of Dance, a workshop that was a collaboration project between Gigi Art of Dance and Young Crew. Within 2 hours of the workshop, the participants learnt how to improve their freestyle and much more. Shay divided the dancers into groups and asked each one of them individually to freestyle while sharing tips and advices in between songs. “It’s all about understanding the music and beat,” he said. Near the ends of the workshop, Shay also shared a routine choreographed by him to all the participants. All in all, it was an amazing enjoyable workshop! Can’t wait for the next one.